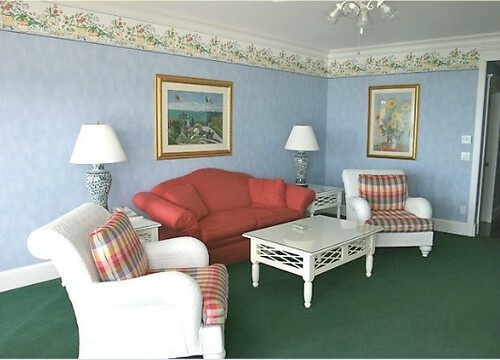 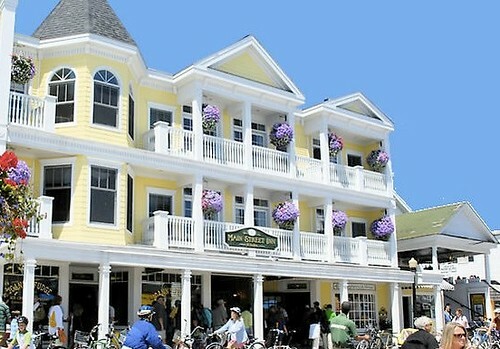 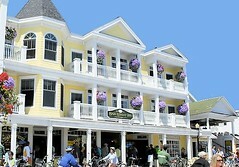 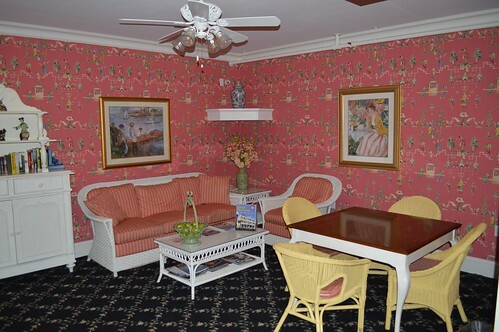 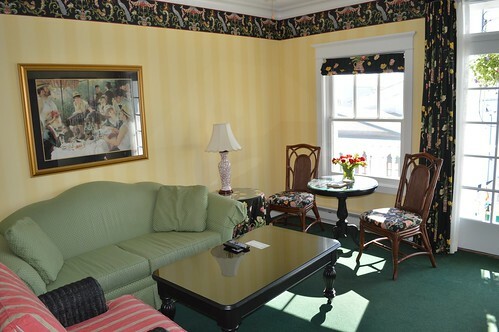 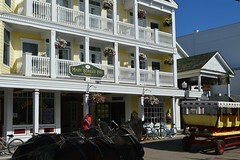 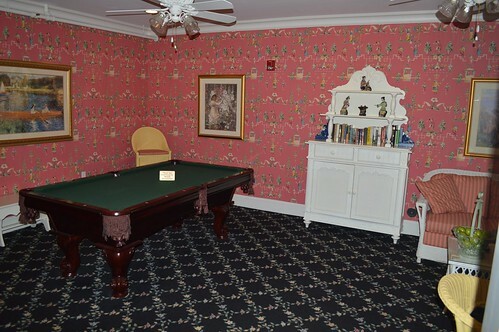 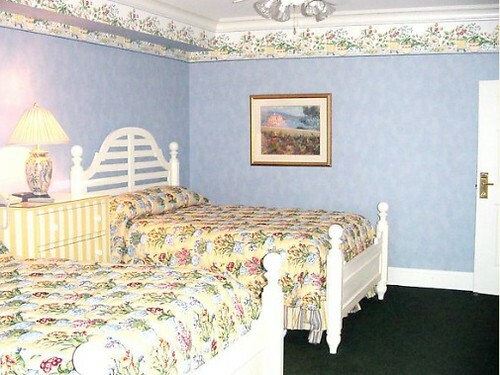 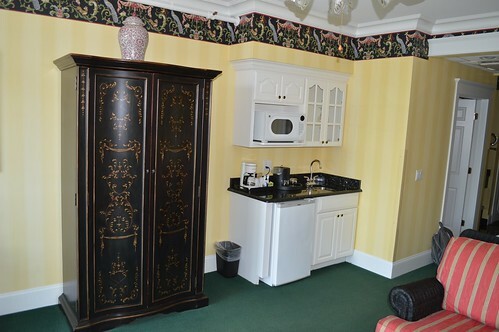 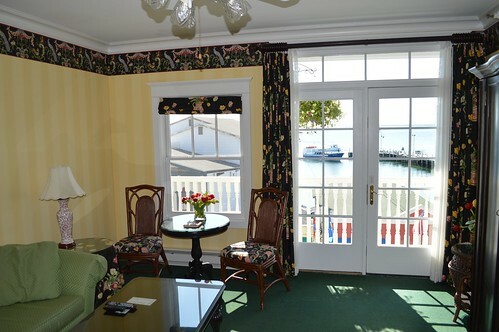 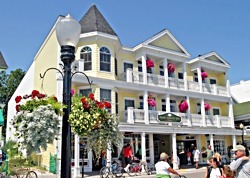 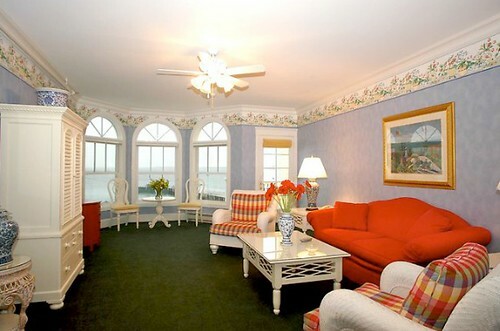 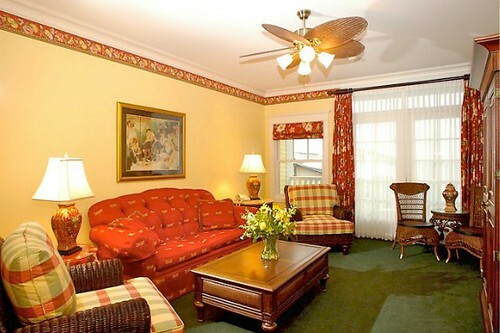 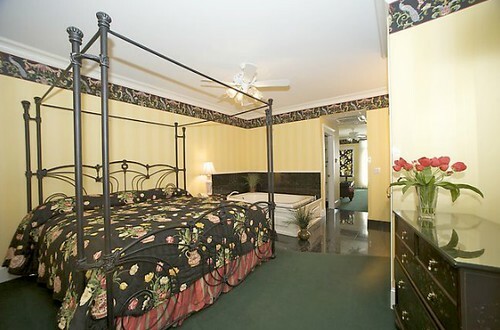 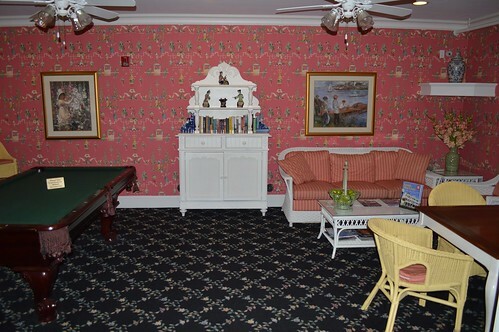 Main Street Inn & Streets – located in the heart of downtown Mackinac Island – offers 18 rooms and suites with comfortable and elegant furnishings and all the amenities to make your trip to Mackinac Island a vacation to remember. 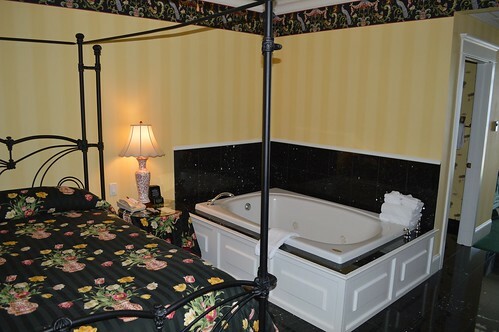 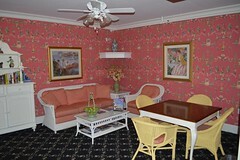 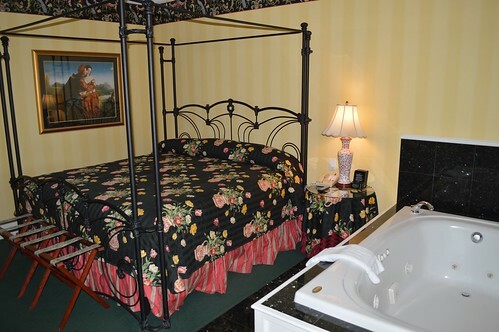 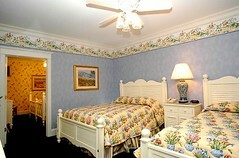 Choose from an assortment of guest rooms and suites. 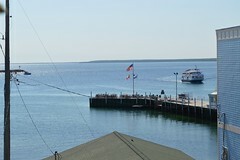 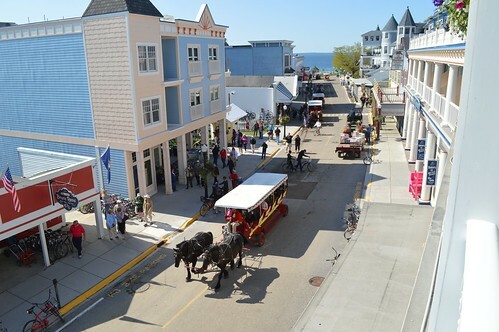 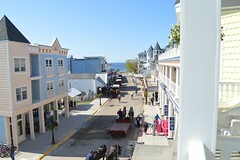 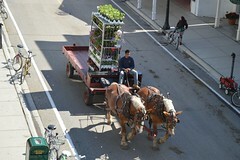 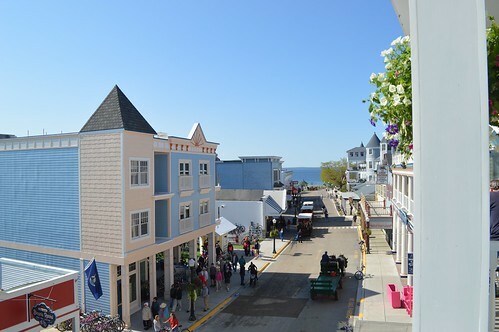 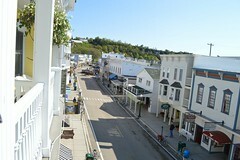 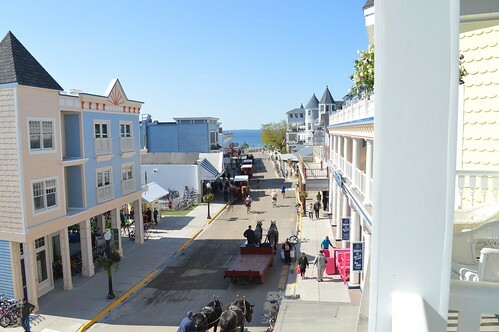 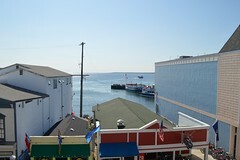 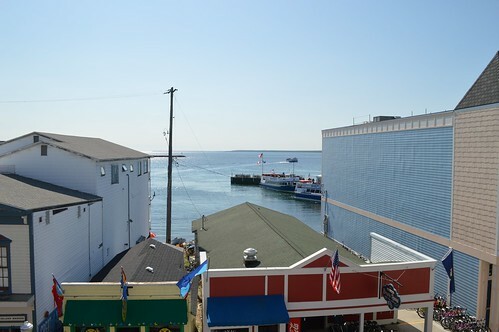 Grab one of the suites with a private balcony and – from your perch above Main Street – you can keep track of all the comings and goings in Downtown Mackinac Island.